There are times when we just need to know that there are others holding us in prayer. 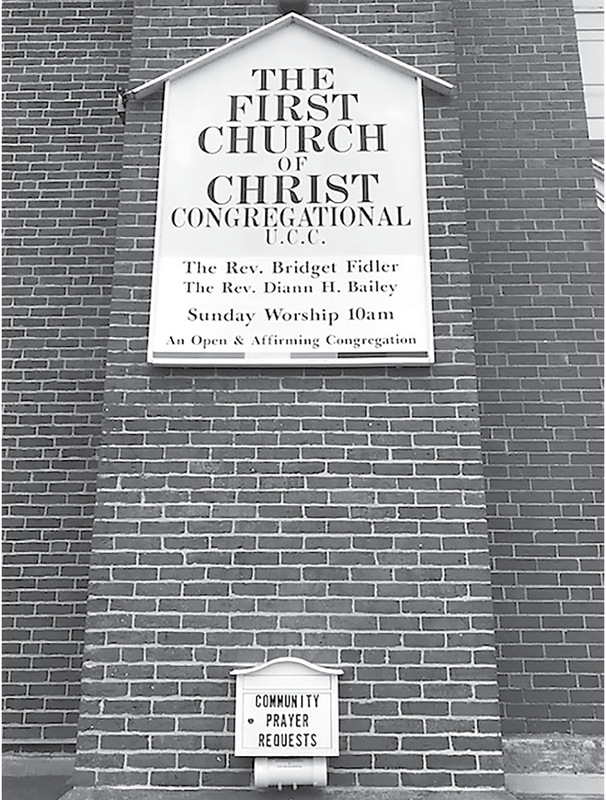 First Church of Christ Congregational, 81 High Street, Suffield, has placed a “Community Prayer Requests” box on the front of their church for those in the Suffield and surrounding communities who need the prayerful support of others. If you have a joy or concern that you want to have lifted up during First Church’s Sunday morning worship service you can fill out a “Prayer Request Card” found in the canister below the box or email it to office@fcsuffield.org. During Sunday worship the prayer requests will be acknowledged and prayed for by the entire congregation.